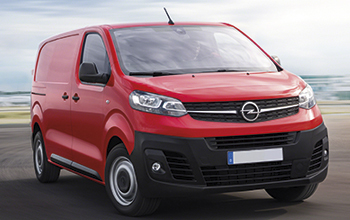 Store Van produces fittings for commercial vehicles Opel: Floor and panels; ladder and roof racks and and several van equipment following your specific professional needs. 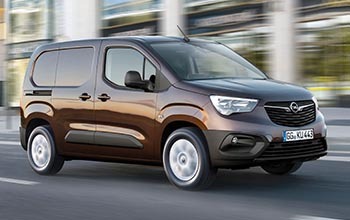 StoreVan produces Opel van outfitting solutions. Coverings for cargo area protection, roof racks and ladder racks for safe van roof loading and shelving for commercial vehicle outfitting to meet specific professional needs. 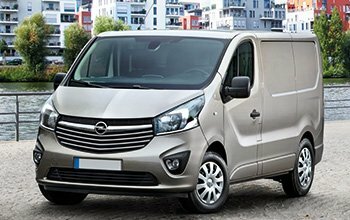 Humidity and infiltration damage that ends up corroding the metal plate in your Opel van cargo area? This is how we manage to fix this annoying problem. Our solutions include loading platform flooring and side panelling. In this way, neither the installation of metal fittings nor load handling, including possible load overturning, can damage the floor paint finishing and open the way to rain water infiltration or chemical agent etching. For general maintenance servicing, tools, equipment, spare parts and an area for the workers’ personal effects are needed. Our shelving systems combine the best of Store Van production as far as storage equipment is concerned and can be composed of: compartment with anodised aluminium hinged door, shelves with adjustable aluminium dividers and with non-slip rubber mats, removable containers, crosspiece with case securing straps, cabinets complete with shelves and lock and storage system for Store Box cases complete with loose part bins. Some load items are difficult to handle – we’re thinking of the ladder, can or heavy/bulky items: for these, we have a secure anchoring system with guides, and load stop bars and load restraining ratchet belts. 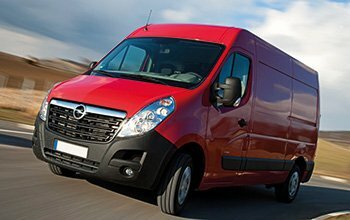 As a brand manufacturing outfitting equipment for vans, Store Van offers a range of innovative systems designed to redefine “on-board logistics”, taking a step forward compared to traditional equipment with load securing systems integrated in the flooring to improve the efficiency of the cargo area, reconfiguring the capacity-safety interface based on the actual loads transported from time to time.